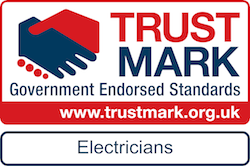 Build: Well organised and high quality build provided by our core team of skilled tradespeople. 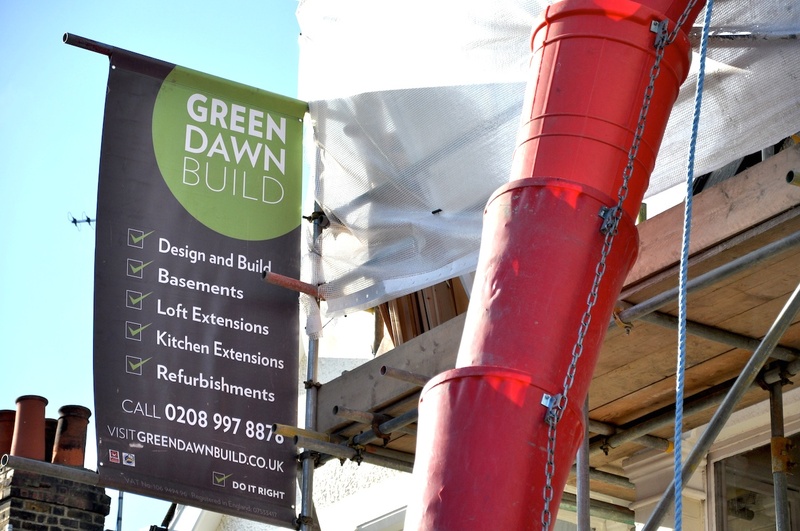 The Greendawn Build team is made up of carefully selected and trained professional tradespeople (carpenters, bricklayers, and skilled labourers) who believe that quality and safety come first and constantly strive to impress. We are a team who are fully insured, qualified and licensed in our field and registered with relevant governing authorities. Learn more on our ‘about us‘ page. 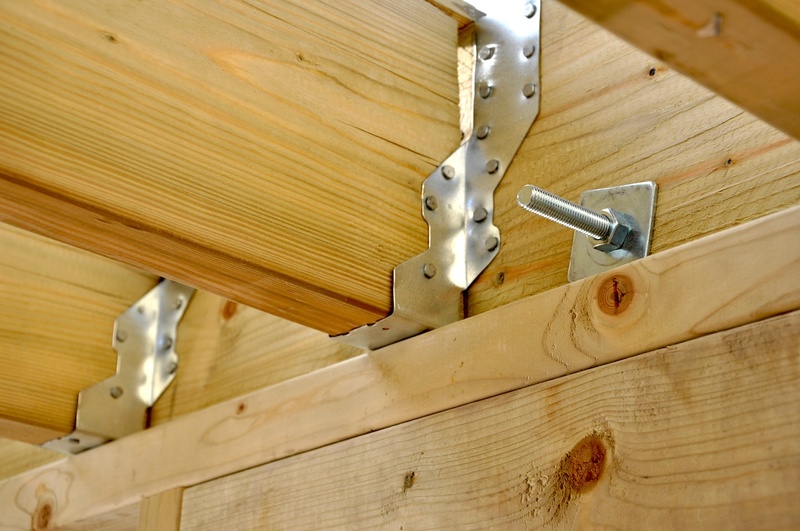 We only use local, well-established contractors on our projects. J&J Richardson Electrical, Malibu Kitchens and Bathrooms, WT&L Structural Engineering, Dan Thoren Plumbing. 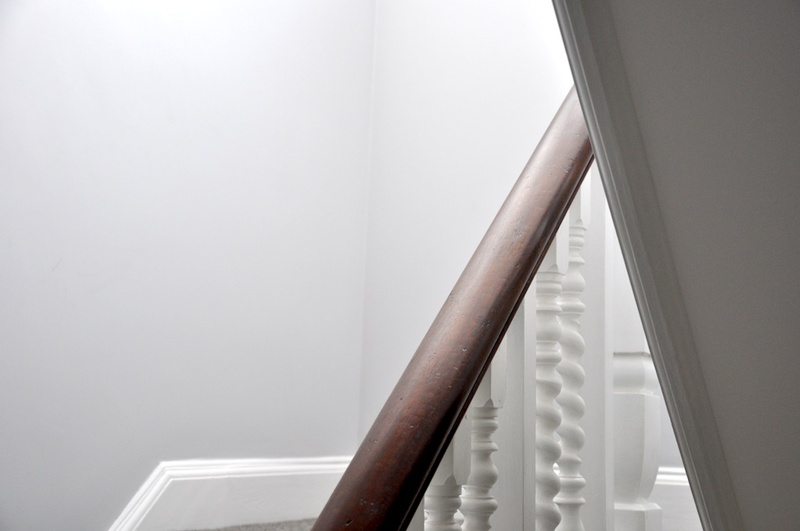 We use building materials that are sourced from reputable suppliers, select the best quality available for the project, and we only use Dulux products for decorating your home.